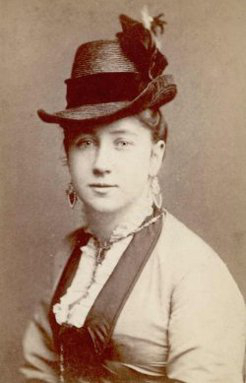 Moore, Maggie (1851-1926): In 1873, she had just married J. C. Williamson when he bought a one act script called The Dead, or Five Years Away and had it rewritten by his friend Clay Greene and retitled Struck Oil. The play was a huge success in Australia and made Williamson a fortune. When Moore divorced him in 1899, Williamson tried unsuccessfully to prevent her appearing in the piece. At age 68, she acted in the unsuccessful film version. She died in 1926 after being struck by a cable car in San Francisco.